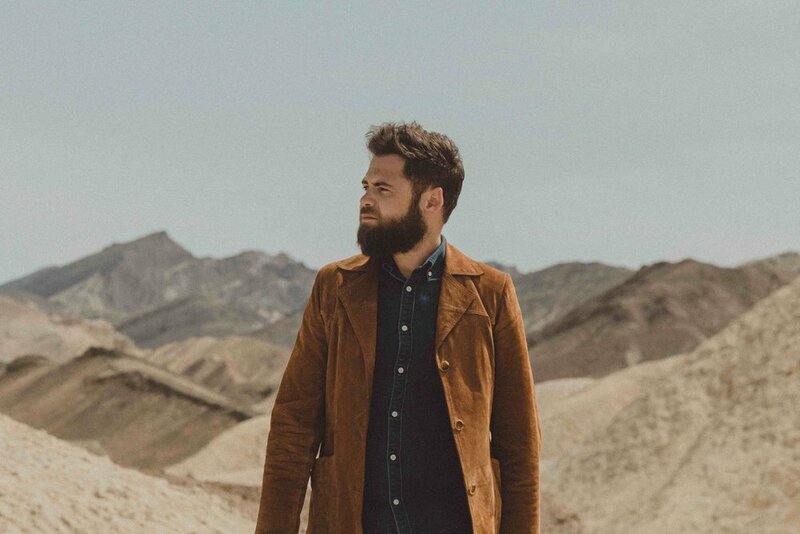 Passenger returns with a new iconic single on love titled "Heart To Love". With a musical air mixing folk music with a modern pop trend, the track leads into a totally intoxicating waltz. Also note that the vocal performance of the British singer which real name is Michael David Rosenberg, represents a pure pearl for auditory relaxation. I mean every passenger's song is a magical journey to a world full of colors. Indeed, Passenger is among the most popular artists in Britain, especially after the publication of their music title 'Let Her Go' which has collected nearly 1 billion views on Youtube.